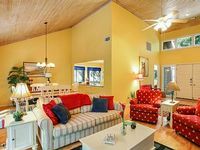 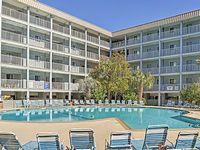 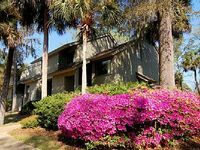 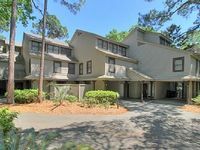 Hilton Head, SC Vacation Rentals. 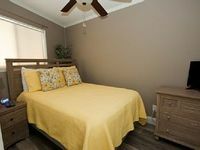 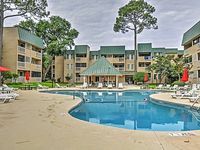 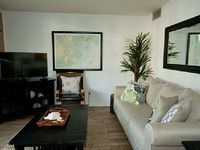 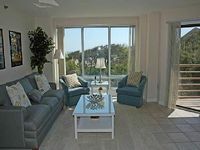 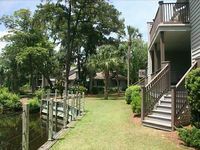 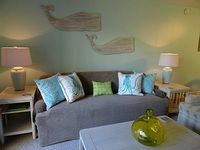 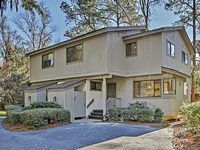 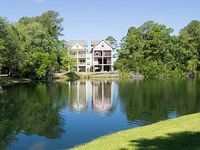 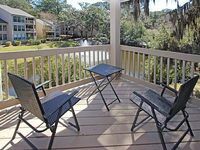 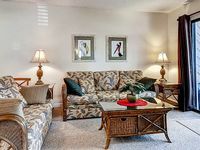 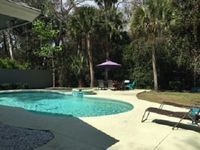 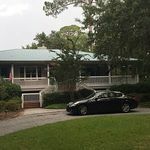 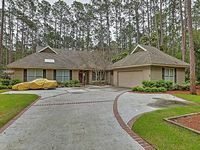 Book Beach Rentals, Lake Houses, Condos, Cabins, Villas, and Homes in Hilton Head, SC on RentalSaver.com! 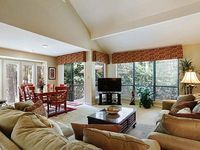 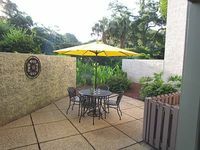 1 BD, 1 Bath condo on ground level with large walk out private patio. 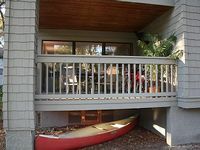 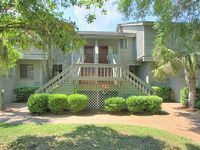 Updated 2 bed 2 bath with Open Kitchen to Den & direct views of lagoon! 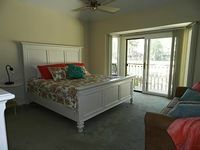 Walk To The Beach From This First Floor, 2 Bedroom, 2 Bathroom Villa On Lagoon.